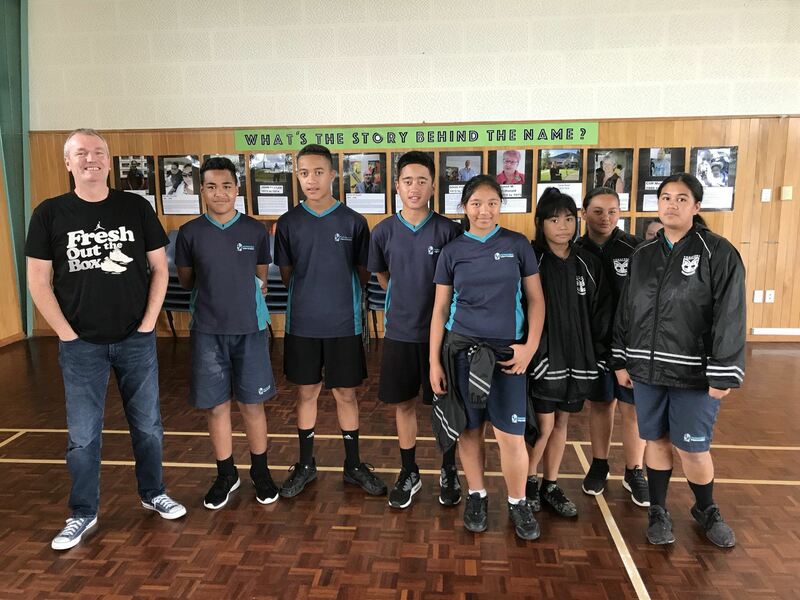 I visited Papakura Intermediate today and it was so awesome sharing stories with these talented young people, showing them that reading can change people’s lives … even a book about rocks! 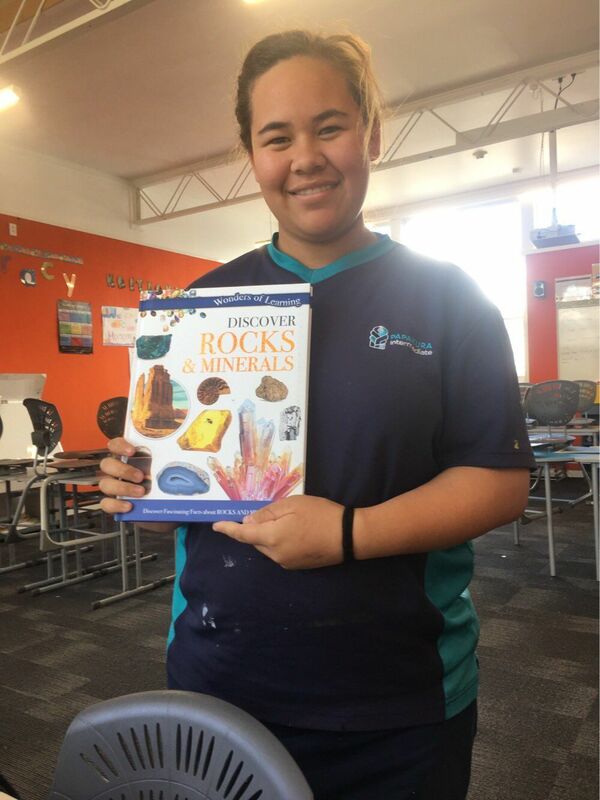 And then to hear that the kids took books about rocks out from the library afterwards – that’s pretty cool. These young people are lucky to have you David! Great Work! !